Imagine being one of the smartest people in the world! These 18 people are just that – what do they do with all that knowledge?! This Australian mathematician is officially the smartest person alive! His IQ of between 220 and 230 has been verified, making him one smart cookie. He got his PhD from Princeton when he was 20 and became the youngest professor at UCLA at the age of 24. Along with his educational merits, he’s also the proud owner of various awards. 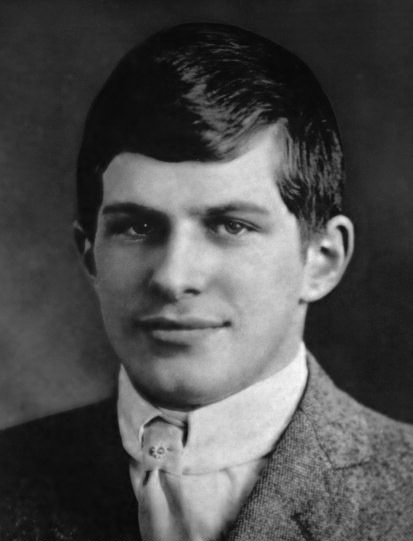 William James Sidis tops our list with an estimated IQ between 200 and 300! Unfortunately, official records were lost for that exact amount to be verified. However, we do know that he entered Harvard at age 11, was fluent in over 40 languages, and is thought to be one of the greatest minds that ever lived. Imagine being that smart?! Yet another one on our list who is not only alive and well, but who has a verified IQ. This time it’s 225; just a fraction behind Tao. Christopher Hirata was working with NASA on the colonization of Mars by the time he hit 16 – and is now thought to be one of the most intelligent astrophysicists of all time. This Korean genius is thought to have been able to speak completely fluently when he was just 6 months old! When he was 3 years old he studied physics at university, before working with NASA until he was 16 years old. His IQ is a verified 210, which made it into the Guinness Book of World Records. The first on our list to drop out of university, and why? Because he didn’t think his professors were qualified to teach him anything he didn’t already know. He could talk at 6 months, read by 3 years old, and has a verified IQ of between 195 and 210. He’s now a construction worker, firefighter and writer (amongst others). This Nigerian left school when he was just 13 years old to fight for his country. He then went onto self-study what he missed at high school before gaining four degrees from several universities. His IQ is an alleged 190 which is yet to be verified by a reputable source. If it’s true, that’s some serious grit and intelligence. This Chess Grandmaster managed to draw against an advanced computer that could calculate 3 million moves per second. He lost against ‘Deep Blue’, an IBM computer sometime before that, but was adamant they cheated. It’s thought his IQ is between 135 and 190, although tests have yet to prove the exact figure. The first woman on our list! Marilyn Vos Savant was recognized as the most intelligent woman in the world for five consecutive years, which landed her a place in the Guinness Book of World Records. Her official IQ is 190, but she’s thought to have tested up to 228 on other tests. 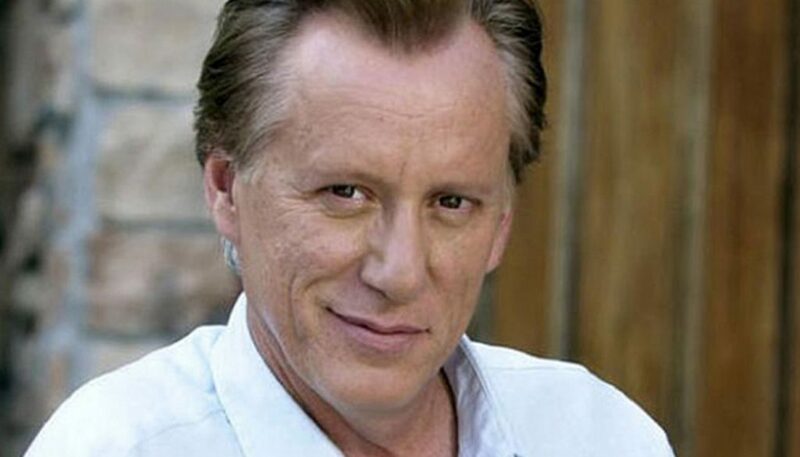 This actor and producer has a recognizable face thanks to his appearances in movies like Nixon and Casino. However, not many people know that he’s thought to have an IQ of 180! 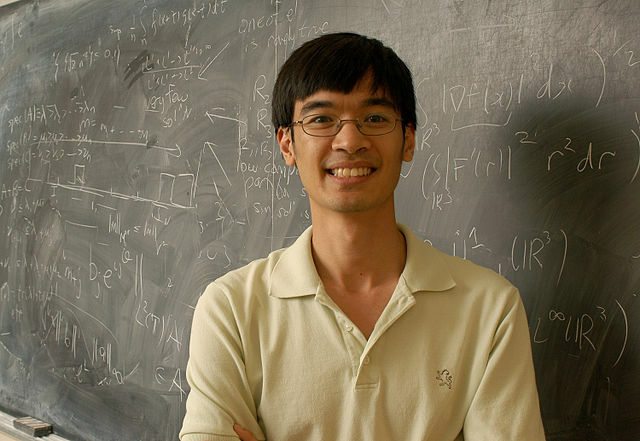 He was given a scholarship to MIT after studying linear algebra at UCLA. Who said actors were dumb?! This American politician was given a place in the Mega Society, which only allows the ‘1 in a million’ people with exception IQs. He’s well known for abusing government travel policies when he was George W. Bush’s chief of staff. His IQ is thought to be 180, but this has never been verified. 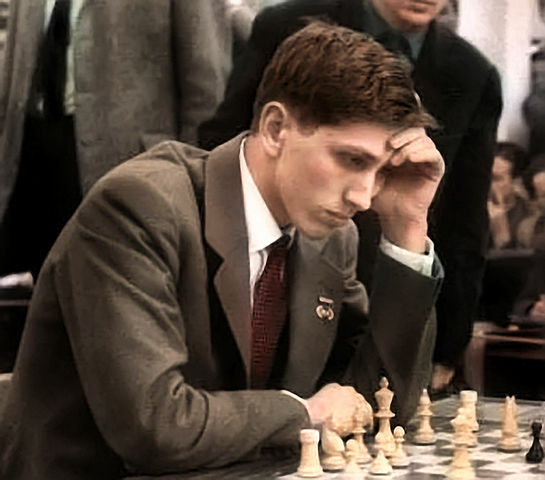 Another Chess Grandmaster to make it onto our list, although Bobby Fischer is sadly no longer with us. He’s thought to be the most intelligent outlaw to have ever lived, with an alleged IQ of 180. His exceptional mind plagued him with mental health issues, which led to him committing crimes and spending time in prison. He was one of the most influential politicians in the world according to The New Statesman in 2010 and is thought to have an IQ of 180. Benjamin Netanyahu left MIT in 1973 so that he could fight for his country, before returning to earn his degree in architecture when the Yom Kippur War was over. This child prodigy was a mute until he was nearly 3 years old, prompting his parents to worry about his intelligence. However, as soon as he did start talking nothing but genius came out of his mouth. He became a university student before he turned 12 and is thought to have an impressive IQ of 170. This English genius managed to prove what was thought to be the most complicated maths problem in the world. The 358 year old theory was in the Guinness Book of World Records before Andrew Wiles cracked it. He gained a level of celebrity status before being knighted in 2000. His IQ is thought to be 170, although this is unverified. 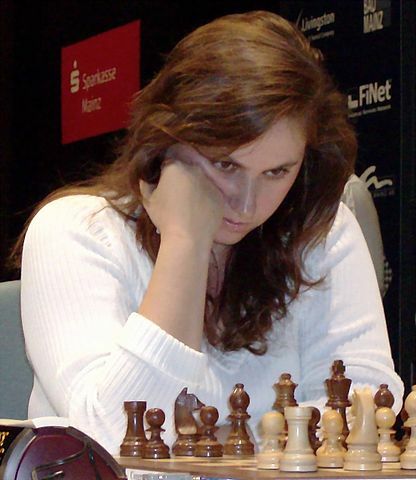 Another woman on the list (finally) and another Chess Grandmaster. She beat the world renowned Bobby Fischer when she was just 15 years old, making her one of the youngest Grandmasters in history. Her two sisters are also Grandmasters, although Judit has the highest IQ at 170. That’s one heck of a clever family, if you ask us! Yet another Chess genius to make it onto the list. We’re seeing a bit of a pattern here! Robert Byrne was taught the game alongside Bobby Fischer, by John W. Collins. 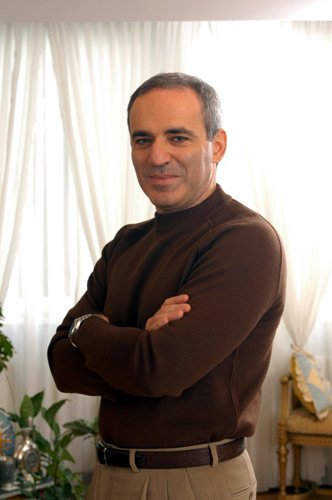 He became the chess columnist for the New York Times in 1972 and is thought to have an IQ of 170. 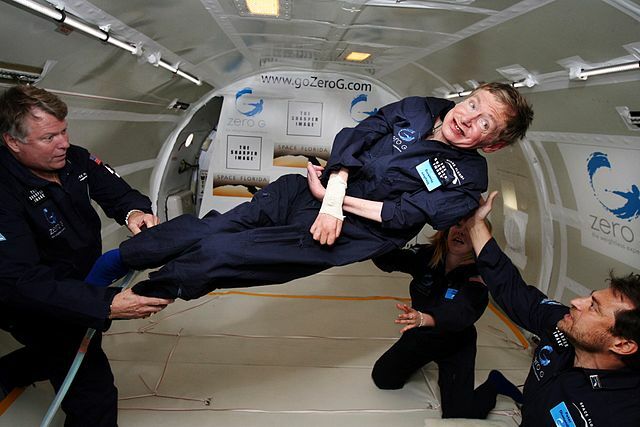 You may be surprised not to see Hawking further up the list, however his IQ is an alleged 160. This has never been proven, as he once said that those who boasted about their scores were “losers.” He’s widely known as one of the greatest theoretical physicists on the planet. After beating Bill Gates in his SAT scores (and IQ), Paul Allen is widely recognised in the world of IT. 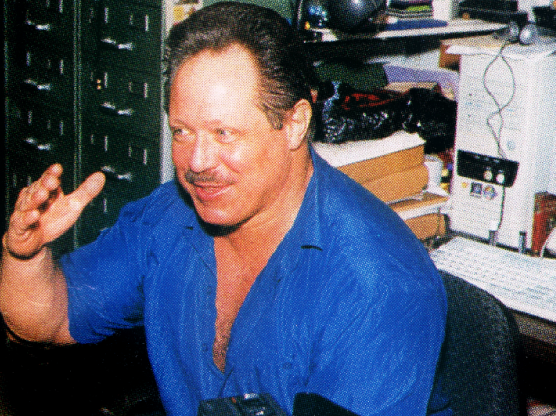 His IBM contract led to the modern day personal computer, back when he was the co-founder of Microsoft. His IQ is thought to be 160, the same as Stephen Hawking.